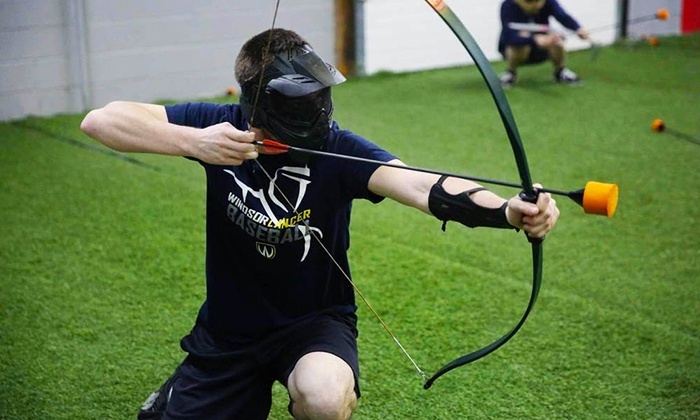 Join Intramural Sports for Archery Tag in Tully Gym. We’ve got the bows and arrows (foam-tipped) and all the safety equipment you need. Stop by and we’ll get you geared up and help form teams for battle. Just bring your FSUCard.